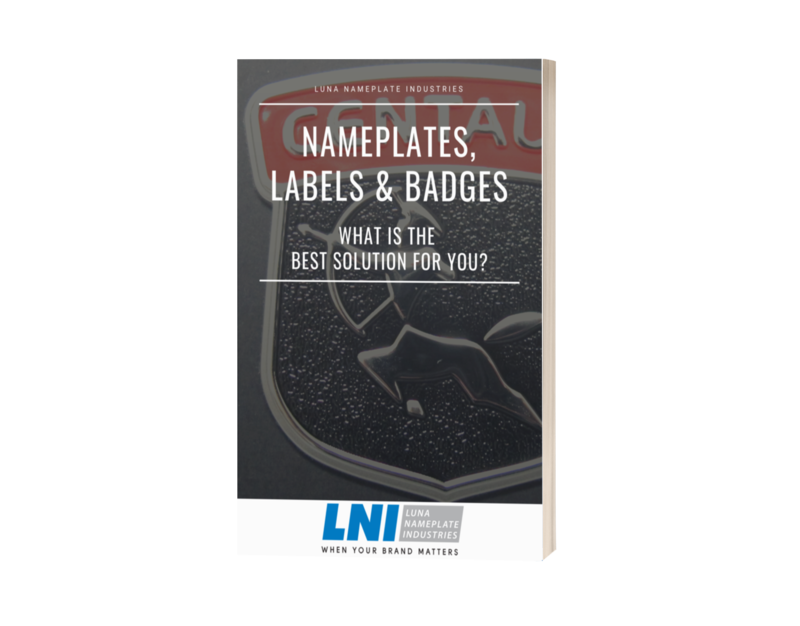 Free eBook download - Nameplates, Labels and Badges - What is the best solution for you? As well as boosting your company's brand, nameplates, badges and labels assist with safety messages and compliance. What are some common features? Click here to request a sample of one of our products.